A few lucky merchants now have one less obstacle to accepting bitcoin payments via the Lightning Network. Revealed exclusively to CoinDesk, payment processing startup CoinGate is opening up a pilot program that will allow 100 merchants to trial a Lightning-enabled version of its service, one which taps into the open-source tech meant to make bitcoin transactions fast and cheap. As with CoinGate’s standard service, the company will handle the finer details of crypto-to-fiat exchange, however, the new pilot has the benefit of covering the costs should funds be lost due to the early-stage nature of the software (lightning implementations are now largely in beta). And while most experts believe the network still isn’t ready to support significant commercial transactions, CoinGate CTO Rytis Bieliauskas thinks there’s a greater good that will be achieved in being among the first to test the waters. 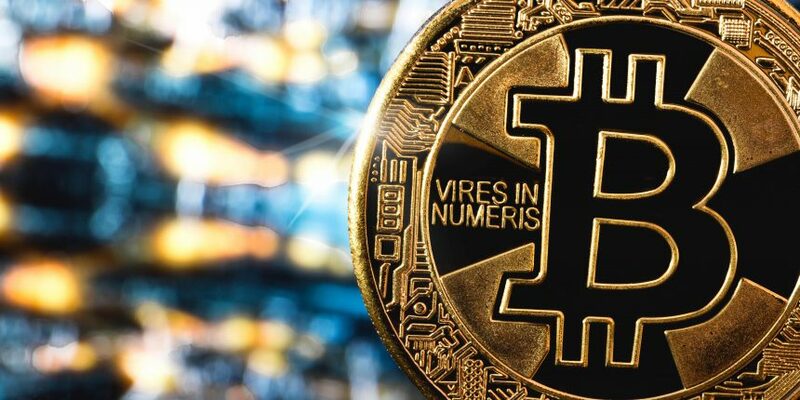 Although Lightning invoices are typically limited by the protocol itself to 0.042 bitcoin each, or under $300 according to current prices, CoinGate CCO Vilius Semenas told CoinDesk there’s no established limit to how many invoices CoinGate will reimburse if funds are lost. At least for the time being, few shoppers have the resources to send cryptocurrency from a Lightning wallet such as Zap. But this pilot could test whether Lightning actually tackles some of the issues that deter mainstream merchants from prioritizing crypto payments in the first place. For example, bitcoin’s latency presents an issue for CoinGate clients like the Luxembourg-based adult content platform LiveJasmin. “Instant payments are the most important from our point of view,” Tamás Szerencse, head of payments at LiveJasmin, said, expanding on why the company joined CoinGate’s Lightning pilot. With up to 40 million daily visitors, LiveJasmin could become one of the biggest mainstream merchants to experiment with Lightning so far. Experimenting with more diverse transaction types could provide invaluable insight into how Lightning works out in the wild. Still, most acknowledge there’s still a long way to go until mainstream merchants could safely use Lightning. Steve Beauregard, the founder of the payment processor GoCoin, told CoinDesk he agreed with Bieliauskas that layered networks might be able to reduce friction for recurring payments, but he acknowledged the tech is still in its infancy, which is likely to limit shoppers. The majority of merchants who applied for this pilot were businesses like collectibles maker Bitgild, which offers silver and gold coins engraved with QR codes for real cryptocurrency, catering to clients who are already fascinated by Lightning experiments. Beyond cross-border payments, Bieliauskas argued Lightning-enabled transactions could soon provide a cheaper option than credit cards for merchants dealing with micropayments or payments worth a fraction of a penny. For now, Beauregard said the primary value such Lightning pilots offer is an opportunity to participate in experimental research. Speaking to that point, renowned Lightning developer Alex Bosworth agreed this pilot will provide a learn opportunity for the whole network. Lightning’s most useful features for merchants are still in development.